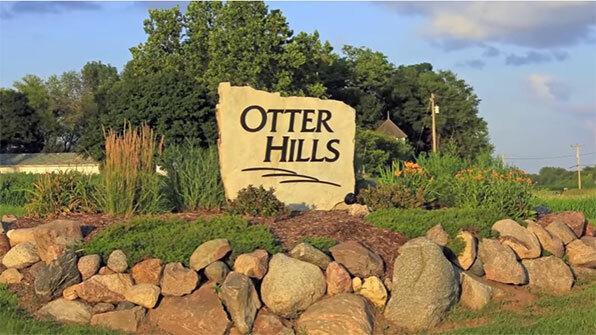 Otter Hills is a beautiful subdivision located east of Oskaloosa, Iowa on Hwy 92. You can enjoy country living with all the amenities of the city with MCG, Mid-American Energy and Mahaska Rural Water. There are fire hydrants, seal coated roads and 3 well lit roundabouts. 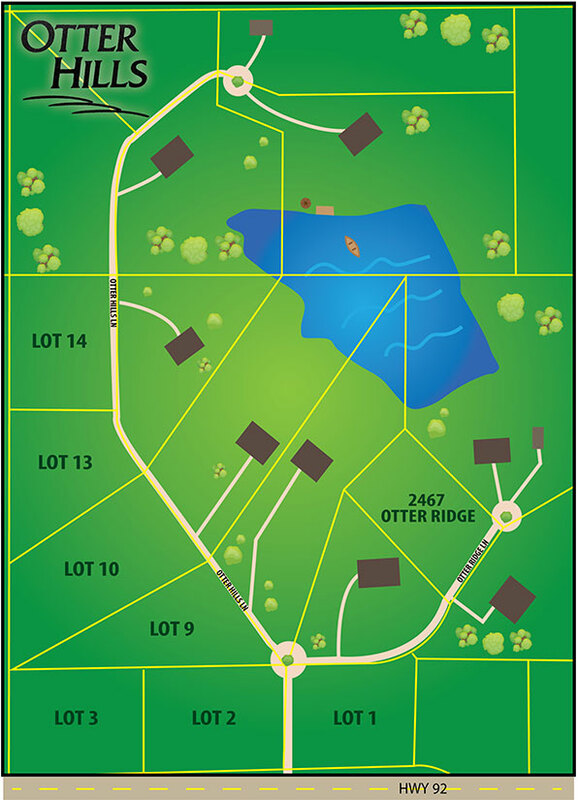 In the center of everything is a 5 acre pond where you can fish, boat and swim. Lots are at least 2 acres for buyers to build their dream home and there is a protective covenant for all home owners. All the neighbors are friendly and take great pride living in this ideal area. Click here for a larger view of the lots.